Emergency Locksmith Hotline 07946 650459 Quotes and bookings 01323 400594. 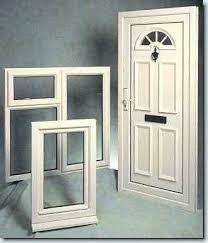 At Tulletts Your Security is our business. 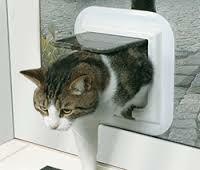 We can fit a cat flap in a door, window or remove the cat flap and fit a new panel or glazing unit. Replacement cables, rollers, locks and even the whole thing.